It is with much respect and honor to announce that Friday Music will be releasing a limited edition 180 Gram Audiophile Vinyl of this incredible masterwork. 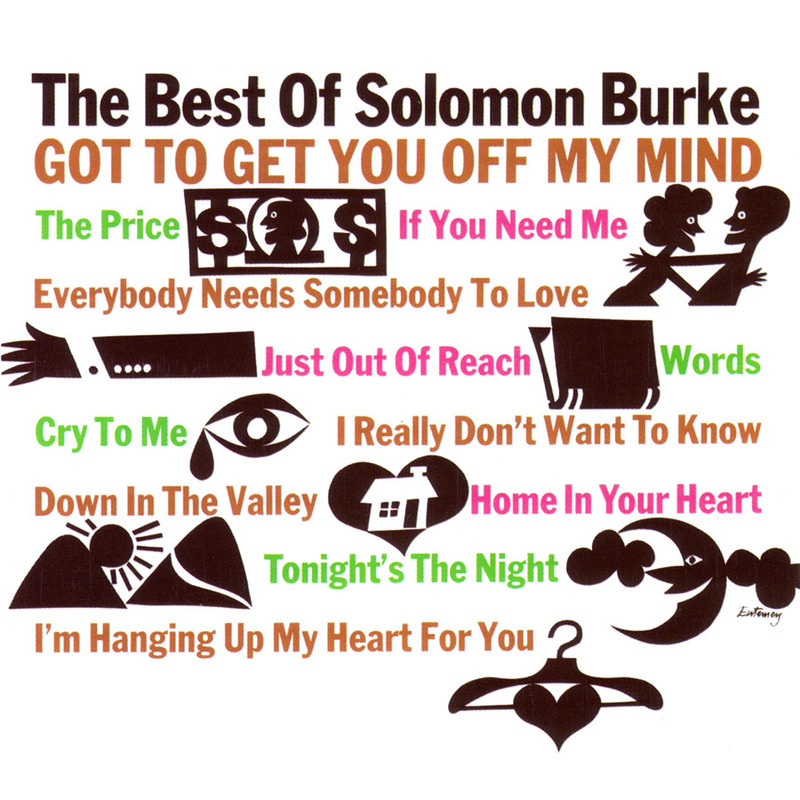 Mastered impeccably by Joe Reagoso at Friday Music Studios and Capitol Records in Hollywood, CA, The Best Of Solomon Burke is truly a classic soul masterpiece now impeccably revisited in the audiophile domain. These original Atlantic Records sessions were produced by JerryWexler and Bert Berns, and engineered by Tom Dowd.